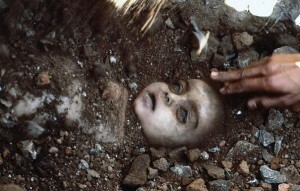 Bhopal gas tragedy is not an unknown terminology for anyone here. This incident is taken to be the most disgusting industrial accident ever. Well calling it an accident would be an understatement. The company i.e. 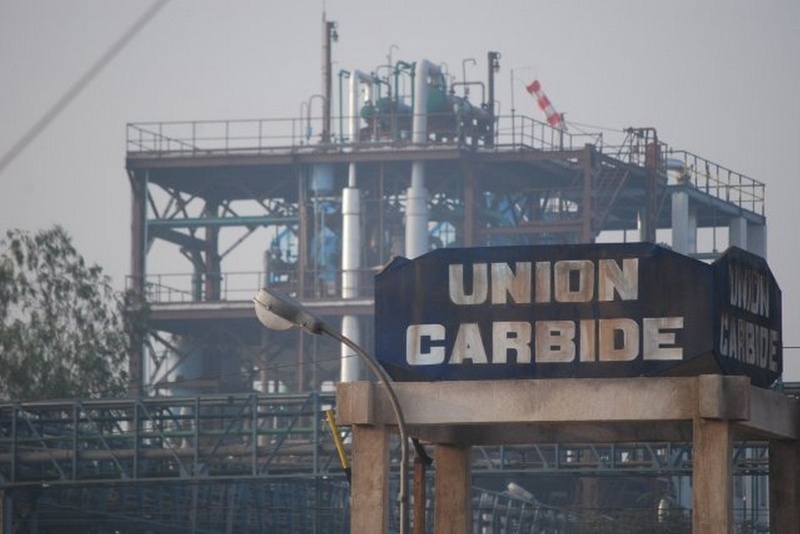 Union Carbide India Limited was working on unethical grounds and whatever that happened on that night was something that they might have already known would happen. The company did not work for its people nor ever thought of the welfare of the nation it was working in. This is evident from the fact that even after 30 years of this disaster, the people of this city are still awaiting justice. The appalling state of the people here failed to move the stone hearted authorities at the company as well as the Indian Government. On an unfortunate night of 2nd and 3rd December in the year 1984, around 40 tons of a highly poisonous gas MIC (Methyl isocyanate) leaked from the storage tank 610 from the Union Carbide pesticide plant located in Bhopal. The city was asleep and was unaware of the wrath that has been brought upon them. The gas being heavier than the air remained close to the ground and started spreading in the densely populated area around the pesticide plant. As the sleeping inhabitants inhaled the fuming gas they were woken up by severe burning eyes and lungs, difficulty in breathing, stomach ache, vomiting etc. The city people fled from their homes only to see the chaos taking a toll over lives. 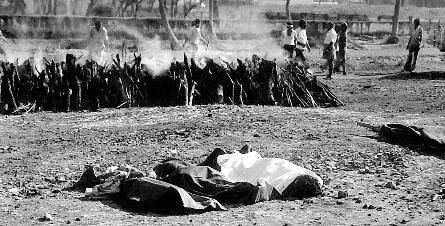 More than 3 thousand people died due to immediate inhalation of the gas while within the first 10 days the death count reached to around 8,000. More than 15,000 people died while thousands were injured and disabled (some permanently). 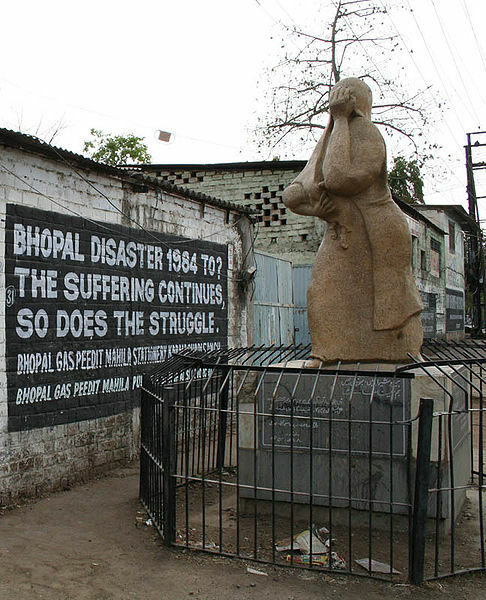 The people of Bhopal were left on their own as no one knew how to handle such a calamity. Neither the doctors nor the authorities knew how to handle MIC exposure. As a result the people who survived the night also kept on dying. Those who were blessed with a life were disabled i.e. blinded permanently or suffered from permanent disorders of lungs, liver, gastro and reproductive system. Hundreds of fetus dies in the womb, there were hundreds of still births and children who were born after the incident were born with abnormalities. What was done for the people? A lot was spoken in favor of the people but the shameful fact is that that a fraction of it has actually being implemented. The government, medical team, UCIL personal; none of the responsible people knew anything about actions to be taken in case of MIC leak and exposure. The victims kept over crowding the hospitals in the city where they were left at the mercy of immature. It took a few weeks for the government to set up hospitals and medical camps for the victims. The UCC send out a medical tem to help the Bhopal medical team as well as a team of technicians that was to work with the Indian authorities to find out the cause of the leak. The Government of India ceased the pesticide plant for any outsider and hence the people could not get the exact information regarding the reason behind leak and what was being done at the plant. With no information on how to handle the remaining toxic material, the government started the plant again to manufacture the pesticide until the material was exhausted. The UUC Chairman i.e. Warren Anderson came to India along with his team of technicians but he was asked to leave the country within 24 hours and since then he never returned to India for any of the trials. 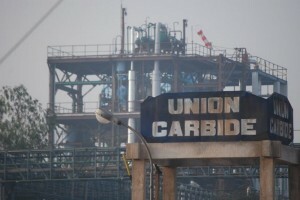 UCC paid a sum of $470 million to the Indian Government for the disaster and was asked to fund a Bhopal hospital that will exclusively look after victims which the company did. This was an out of court settlement. 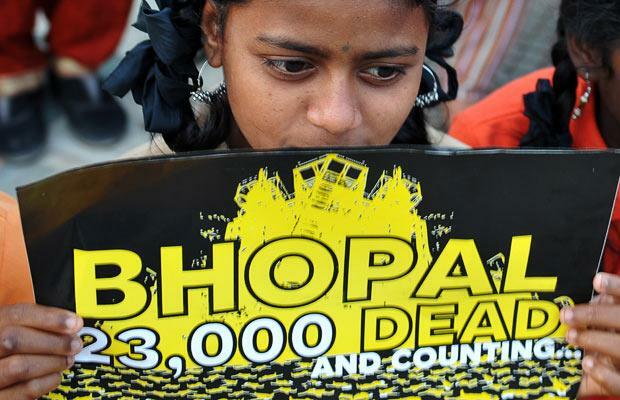 The people of Bhopal were left with nothing but contamination in their lives. 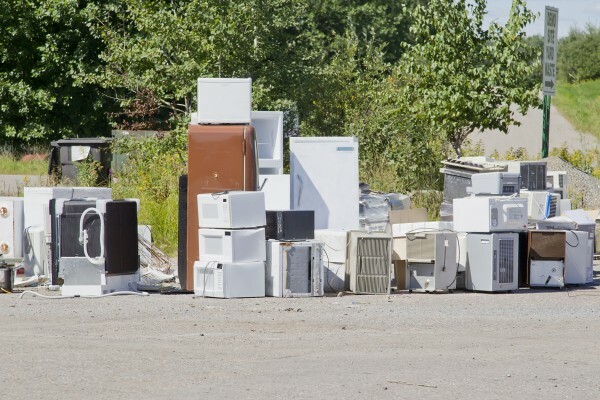 The water, air and even food were highly contaminated. With the toxic waste still at the plant, the soil and underground water is highly contaminated. People had to go on hunger strikes in front of the parliament to demand clean water supply to the affected areas. The government was running a trial stating that only around 3.5 thousand people died where as the fact is that more than 15000 people died and lacs were affected by the exposure. The claimants were asked to comply to unjust conditions. The government promised that every victim will be compensated but the victims still awaits that even after 30 years. On an average every victim got only around $500 as compensation. The culprits were never tried in the court and for the next 25 years. Warren Anderson never returned to India, and Indian claims could not be tried in the US court. As a result the Chairman of the firm that took thousands of lives lived a peaceful life until he died at the age of 92 years. The 7 officials who were tried were sentence to only 2 years of imprisonment and were immediately granted bail and thus never went to the jail. 200,000 children were affected by the gas while hundreds were born with serious abnormalities but there are no funds to take care of these kids even though the government assured of such a fund. After several protests over the years, the people forced the government to compensate the victims with a sum of Rs 2 lac more which the government agreed to but so far only a fraction of these victims have received the amount. 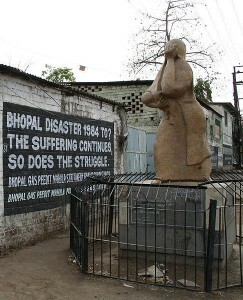 The people of Bhopal are awaiting justice even after 30 years of hardships, suffering and pain. It pricks to see that our very own government is so ignorant towards the plight of its own people. Whether or not Bhopal will seek justice; still needs to be seen.